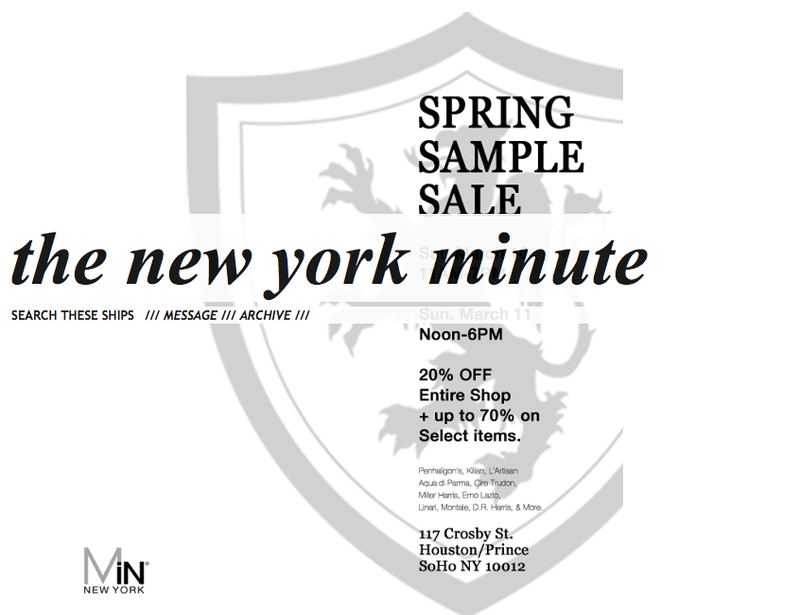 The men’s apothecary, Min New York is having a sample sale. 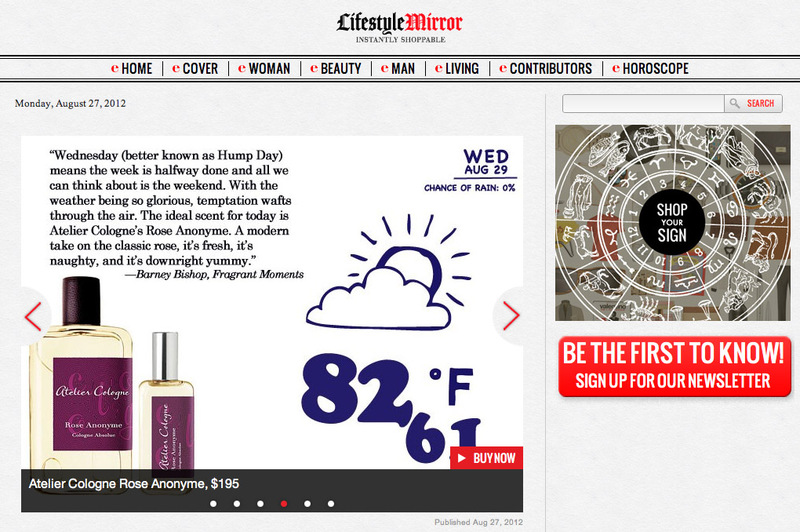 Here is your chance to purchase some amazing fragrances at a fraction of their original cost. If you’re walking around NYC this weekend, stop in and give your nose a treat.